We have updated the information on our microsite concerning commercial pilots in the event of a non-negotiated EU exit. 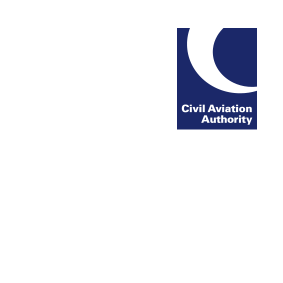 To enable the CAA time to complete its part in the licence transfer process, the CAA advises that application forms for State of Licence Issue transfers from the receiving EU National Aviation Authority need to be submitted to the CAA by January 1st, 2019. Please see the EU exit microsite for details.